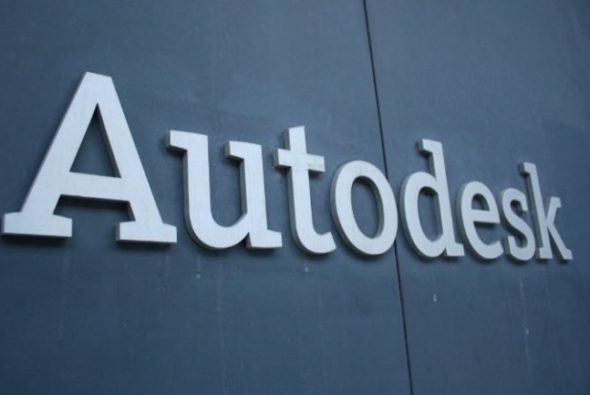 Autodesk has announced plans to lay off 1150 employees, approximately 13% of its workforce in a new company restructure. At present it is unclear which departments will be affected, but according to the press release the restructuring plan aims to “focus on the company’s strategic priorities of completing the subscription transition; digitizing the company; and re-imagining manufacturing, construction, and production”. This follows a previous restructure plan announced in February 2016 that saw the workforce reduced by 10%, approximately 925 employees. Read the full press release, including a summary of the third quarter results, on the Autodesk website.